The inside of a guitar seriously looks like a super pricey Airbnb. The inside of this guitar that looks like a bougie lounge. The surprising interior of a debit card. The inside of a fire alarm, which is actually just a little baby switch. This die from the innards of a Magic 8-Ball. This photo of the inside of someone’s eye that looks like the sky in a terrifying parallel universe. This iPad case that’s insides are filled with a bunch of flattened toothpaste packaging. 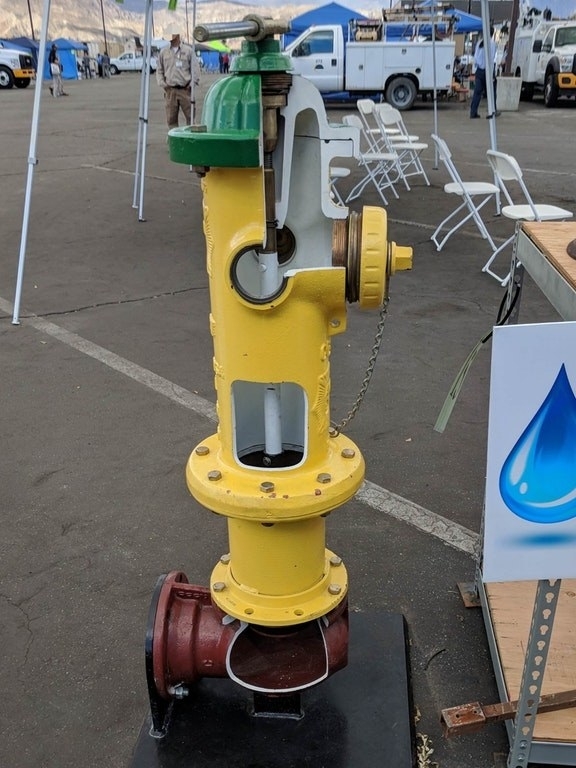 The surprisingly hollow insides of this fire hydrant. This look at what’s going on inside the Statue of Liberty’s head. The inside of one of those little Keurig cups. 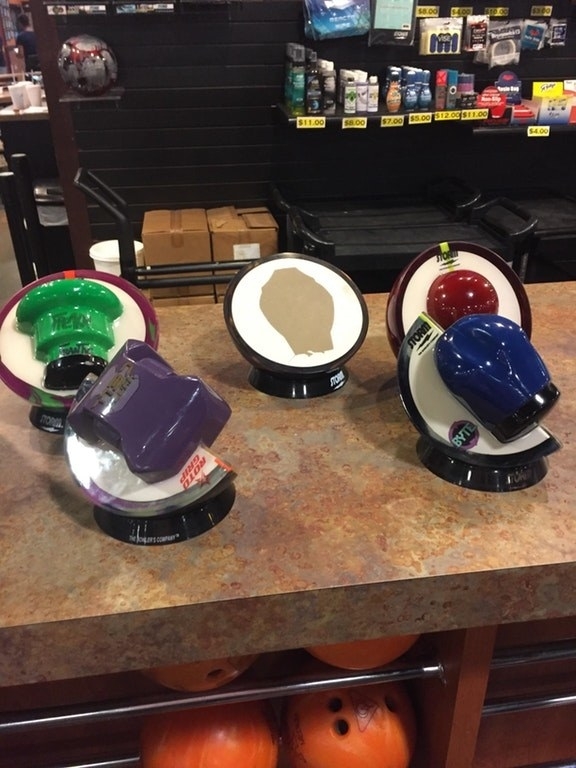 The colorful, clunky insides of these fancy bowling balls. The inside of this tomato that looks like a strawberry. 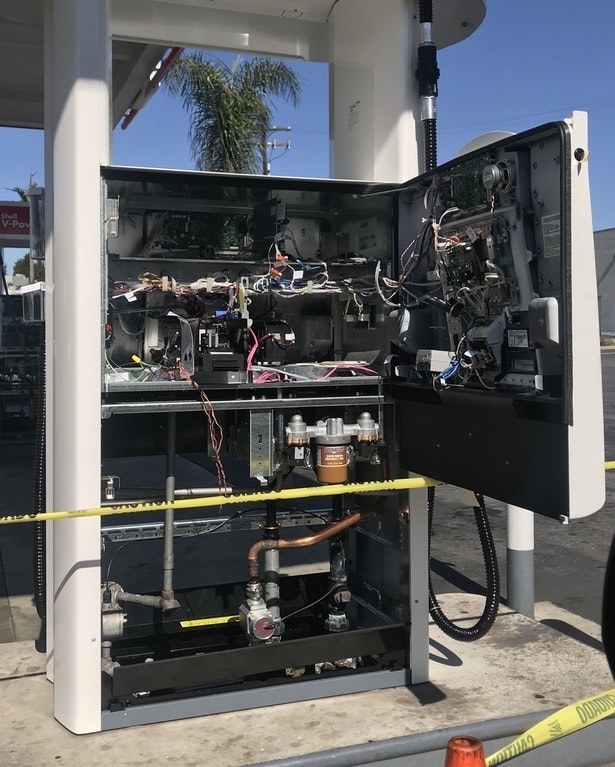 The inside of a gas pump that’s full of mysterious wires, further fueling your curiosity. 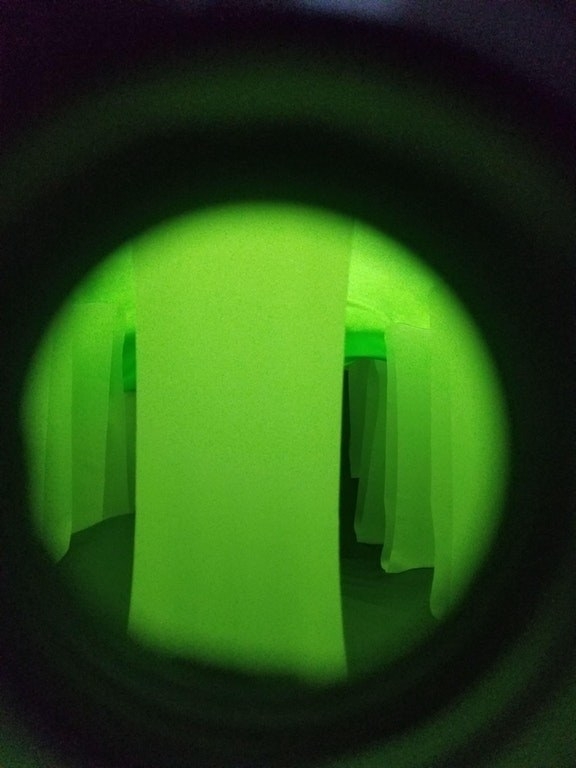 The inside of an air mattress, which looks like some kind of alien probing laboratory. 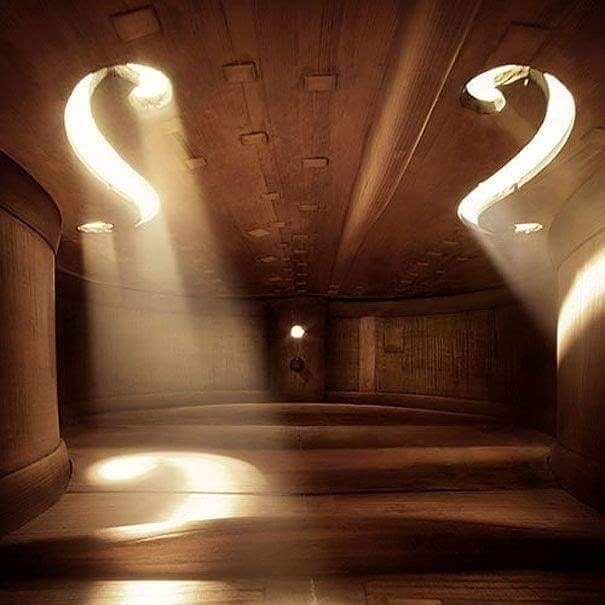 The inside of this violin that looks like a real life auditorium. The inside of this pool table that looks simple and makes me wonder how the balls get stuck so often. This cracked cue ball that’s got another pool ball inside of it. And finally, this pinball machine’s interior that has a meter counting the number of times it’s been played, proving it really is what’s inside that counts.